"It has been reported that Amazon is due to invest 600 million US dollars in Indonesia, within one year. What had previously been a rumour was seemingly confirmed by Daniel Tumiwa, the head of Indonesia’s ecommerce association. A study by eMarketer has suggested that American digital video advertising spend will increase at a much faster rate than TV advertising until at least 2020. Whilst it is expected that digital advertising spend will increase by 28.5% this year through to 10.2% by 2020, TV advertising will only increase by 2.5% this year, and will remain at that rate through the same period. Although even with the higher growth, television’s advertising spend will still far exceed that of digital video by around 50 billion dollars in 2020. A separate study from Extreme Reach concluded however that the average viewability rate for digital video ads was around 47%, whilst for premium this rose to 62%, a rise from 55% last year. And finally, Google is looking to push machine learning in order to develop common sense in artificial intelligence. Meanwhile Google has also been looking to ‘solve intelligence’ with its London based DeepMind team, which recently worked with the NHS in the UK to work on a system that could alert doctors to kidney disease." 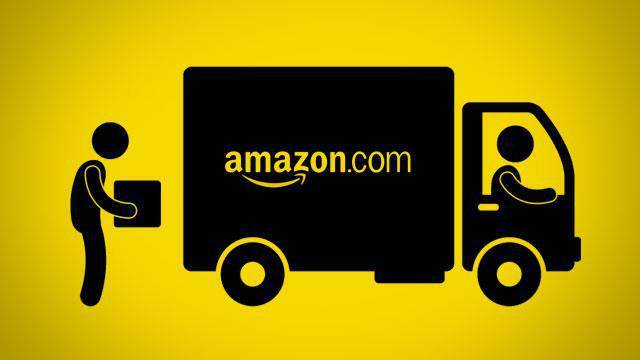 Tags # amazon # Intership/Magang # lowongan # Lowongan Kerja dan Karir # Tempat Magang 2015! Labels: amazon, Intership/Magang, lowongan, Lowongan Kerja dan Karir, Tempat Magang 2015!